The 100th anniversary of national parks is on most US residents’ minds, if they live near a national park or traveled for summer 2016. These beautiful places were established because of a few men’s belief that the landscape should be protected and preserved for future generations. But, which National Parks should you make time to see on your holiday or vacation? Is there a way to tour more than one national park, while you have a week or two weeks off from work? Discover some of the best national parks to tour, when you have two weeks. Most of the US National Parks are in the western states. A start in Yellowstone can bring you two weeks of amazing views, stunning natural geysers, and wildlife. Bison, moose, elk, deer, and small mammals can be spotted with a trip through Yellowstone. 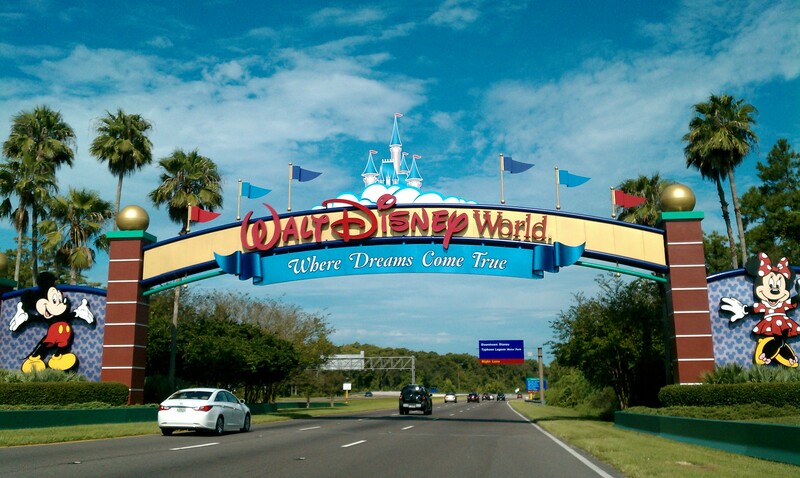 You have four entrances to choose from, depending on where you are driving from or flying into. 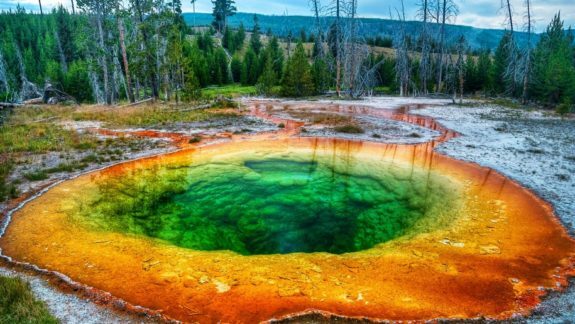 Yellowstone is a great two-week tour on its own, or you can take a week there and head south through Utah. Capitol Reef, Canyonlands, and the Arches are all on the southern border of Utah, near Colorado, which is close to four National Parks. Capitol Reef, Canyonlands and the Arches are in the desert of Utah. Here you are going to see striking rock formations like the Chimney Rock pillar, Hickman Bridge, and the white sandstone domes. Capitol Reef is sixty miles of park land from the north to the south. Canyonlands National Park is known for its flat-topped mesas and Horseshoe Canyon, which has a Native American rock painting on it. Canyonlands has a total area of 527 square miles, but you can enjoy the main road in a day, depending on whether you wish to stop and hike any of the trails. The Arches are also in the desert of Utah and known for their red sand formations. With three days in this area, you would still have time to see the four parks in and around Colorado. 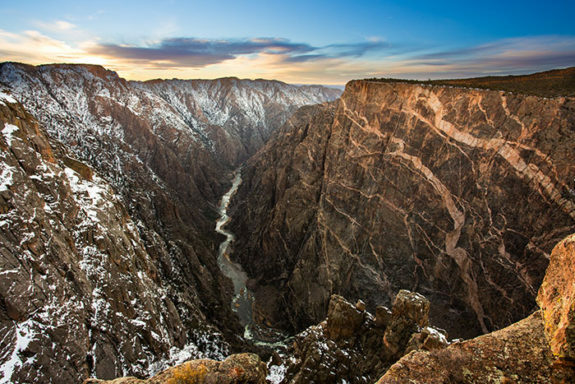 You will want to start with Black Canyon of the Gunnison. You will be taken from the desert landscape to the foothills of the Rocky Mountains, which stretch from Mexico up to Canada. The Black Canyon is named for the black cliff walls, the river that runs through the canyon and the beautiful waterfalls. Roads and trails will take you through the north and south rims of the canyon where you can see Precambrian rock and the Painted Wall cliff. Golden eagles, elk, deer, and other birds are often spotted in the Black Canyon of the Gunnison. 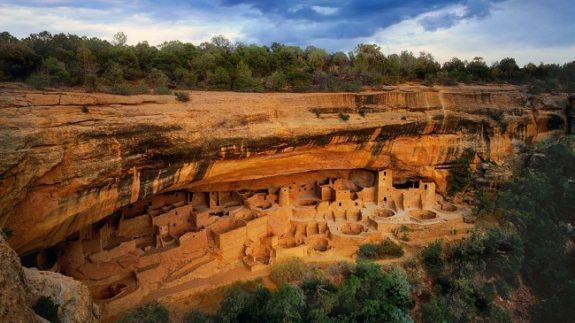 Mesa Verde, which is further south, is the home to an ancient Anasazi site. It will leave you speechless and be the perfect way for you to turn northeast towards the Great Sand Dunes, before you head up to Rocky Mountain National Park. 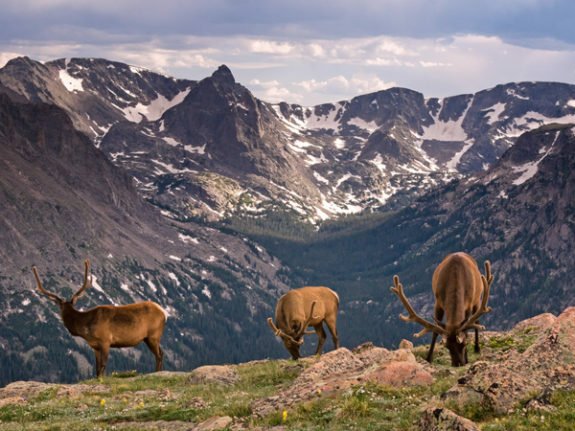 Rocky Mountain National Park is home to a plethora of wildlife from bears and moose to coyotes and mountain lions. In this park you can take one of the highest trails in the mountains over the top from Estes Park to Grand Lake.